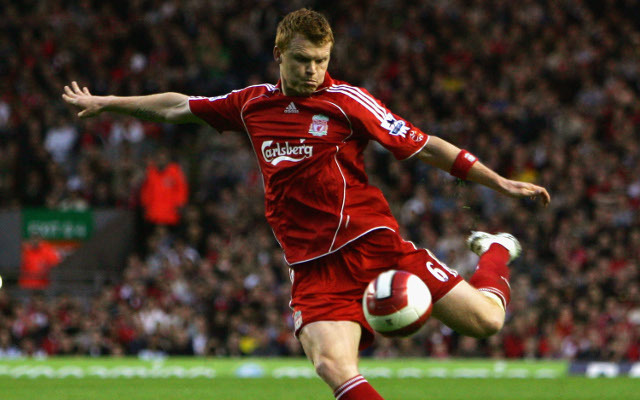 John Arne Riise has revealed he is now a football agent having retired from playing the game last season. The ex-Liverpool left-back took to Twitter to make the announcement, before vowing to uncover new talent for his beloved former club. After a successful professional career spanning 20 years, the Norwegian is set to implement his experience and pave the way for football’s brightest prospects to make a name for themselves. Riise was a popular figure during his seven-year spell on Merseyside, registering an impressive 31 goals in 348 appearance and proving to be great entertainment with his trademark left foot. He was also recently subject to an unofficial online campaign supported by a number of Reds keen to see him appointed as a Liverpool ambassador. The 37-year-old’s career came to an end after a short spell with Indian Super League side Chennaiyin FC last year, thereby highlighting the fresh outlook he remains to have on the game. This promises to be an attractive feature for any youth starlets seeking the correct route in modern day football, not to mention inspiration from the correct role models.